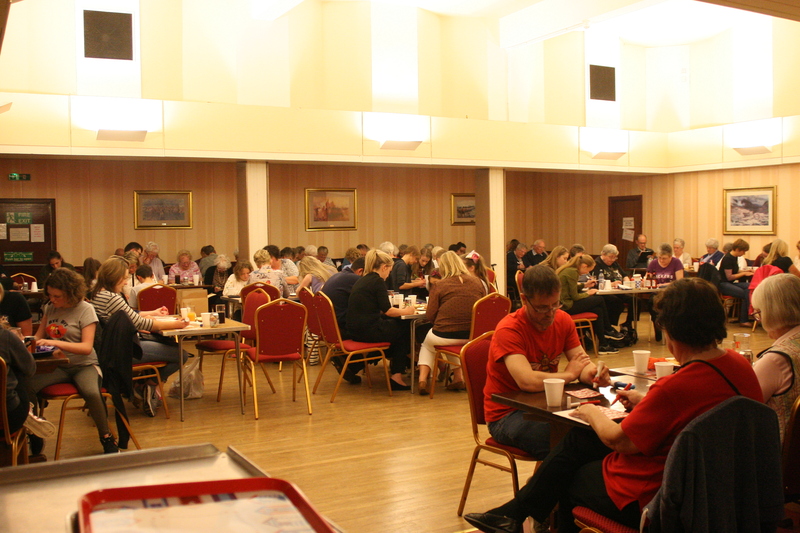 The bingo tea event at the Royal British Legion in Forfar was a “full house” and we would like to thank all who attended. We are very grateful to everyone there for supporting the Rising Young Stars. It was a great night enjoyed by all and we managed to raise a fantastic total of £617.20. The picture below shows hardly an empty seat in the house! !